Over 22,000 homes and businesses are now without power, as Ophelia hits Ireland. Areas from Co Galway, around Munster to Co Waterford have been affected. 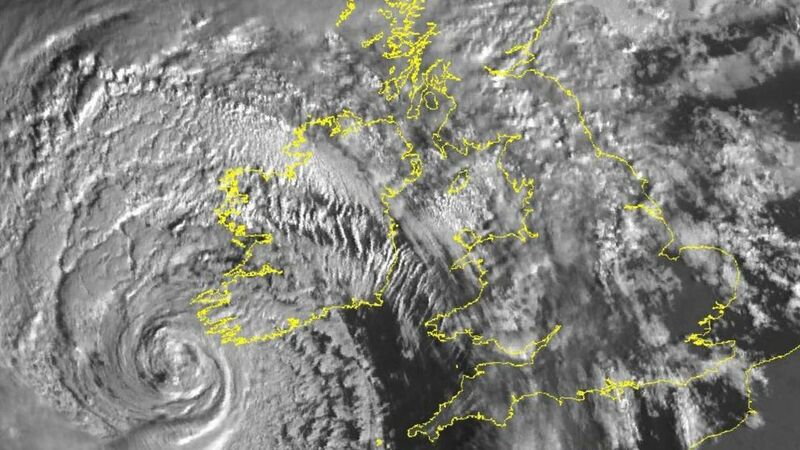 There are also reports of trees and power lines down across Kerry and Cork. The Environment Agency has warned of severe flooding and strong winds to hit the UK.